Latest Dragon Quest being localized into five languages. 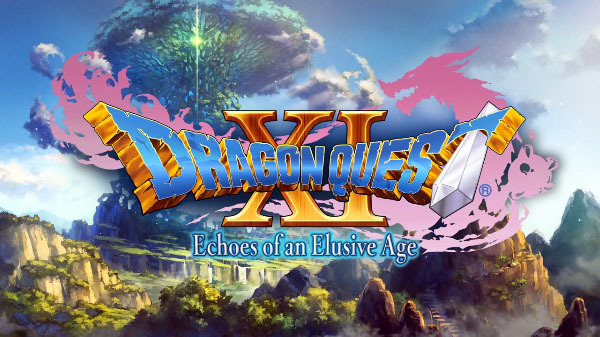 Square Enix has announced that Dragon Quest XI: Echoes of an Elusive Age is coming to North America and Europe in 2018. The game is currently being localized into five languages, including English. Dragon Quest XI launched today for PlayStation 4 and 3DS in Japan. A Switch version is also planned for release in Japan, but has yet to be shown or dated. Square Enix’s localization announcement did not mention platforms. More details about the western release will be announced this fall.